Is lottery income missing from your current fundraising portfolio? Or would you like to raise even more from your existing lottery? If the answer to either of these questions is yes, then Local Hospice Lottery could be the solution! We can provide an additional, long term and sustainable income to help your hospice plan for the future and ultimately to deliver more care. Local Hospice Lottery began life in 1996 as Farleigh Hospice’s own lottery, a way of generating a regular and reliable income to help fund hospice care across mid Essex. After eleven years of running the weekly draw and seeing membership plateau at around 10,000, the decision was made to develop the Lottery for the benefit of hospice care in other areas across Great Britain. Today, Local Hospice Lottery operates a society lottery that benefits numerous individual hospices and remains a wholly owned subsidiary of Farleigh Hospice. We have built our collaboration model with a thorough understanding of the needs of individual hospices at its heart. Over our 20 years of operating, the Lottery has now raised over £20 million for hospice care across the country – over £10 million of which was raised in the last three years alone. 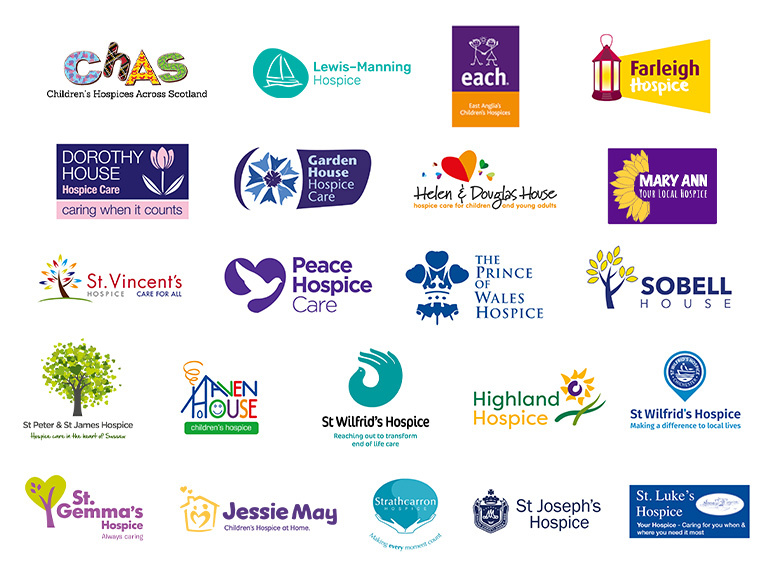 The hospices we currently work with are listed under ‘Hospices Supported’. In the last 4-5 years Local Hospice Lottery has established itself as the largest and fastest growing hospice lottery in the country, increasing turnover from £925,000 in 2011/12, to £7.4 million in 2017/18. The annual contribution to hospice care has increased substantially over this time and has been widely recognised by external bodies such as The Lotteries Council, who recently named Local Hospice Lottery as ‘Lottery Operator of the Year’ in April 2018. Our membership has increased faster than any other hospice lottery through our expertise in warm and cold mail acquisition and crucially in recruiting and managing a national team of face-to-face fundraisers (canvassers) who are at the heart of our sustainable growth in membership. Should YOU be joining us? Please contact us using the form below if you would like to discuss Local Hospice Lottery’s potential for your hospice and to receive a no obligation bespoke proposal on working together.